Spandex shorts can be a great garment to keep in your workout gear rotation, especially for those activities that require you to stay cool, supported, or dry. The ability to provide firm support as well as the moisture-wicking properties of spandex have endured over several decades, and the shorts are now commonly used for activities ranging from Crossfit to yoga to running. This article will provide some information about what you get at the various price ranges of spandex shorts, and give you some specific recommendations on great models of shorts to consider buying. Spandex shorts hit the workout scene in the 1960s, but really gained popularity throughout later 20th century as health clubs and exercise participation increased. Spandex is the same as elastane, as both terms define a material that is made of a specific polyester / polyurethane blend (typically 85% or more). The names can be used interchangeably. Lycra, also virtually the same in construction as spandex and elastane, is a branded name. Lycra is Dupont’s version of spandex. If this is making your head spin, we created a full glossary of compression gear terms for you to use. Pay attention to the inseam, and make sure it matches your use. This is an example of a short, 3 inch inseam. Since its introduction, spandex has been found in garments ranging from shorts, to socks, to shirts, to undergarments, to sleeves for joints and limbs. 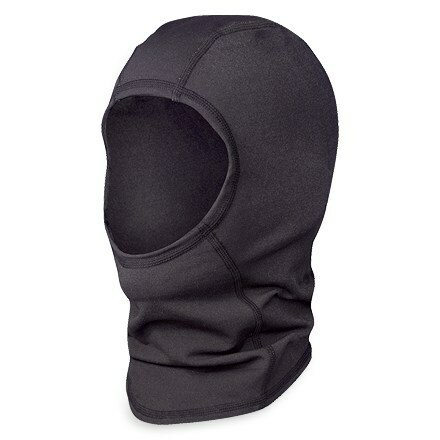 It has also been blended with many other fabrics to create a material that is really a staple of workout gear ranging from entry-level to very high-end, and for many different types of sports and activities. Spandex (and lycra, elastane) has definitely become a favorite of the athletic scene, not only for its flexibility and stretchiness, but also because of its excellent ability to wick away moisture and sweat. Investing in spandex shorts is no different than buying other workout gear. You need to balance your specific sport needs, with your desired features, with your price budget. And then you need to find all of those things in a package that fits right and feels comfortable. While it might seem simple, there are actually an abundance of spandex shorts on the market in a variety of price ranges… so doing a little research will help make sure that you get the shorts that suit your needs. Either way, we recommend buying spandex shorts designed for sports, even if your plan is to simply wear them around the house. They will be better-made, and more comfortable in the long-term. Further down below, we give you five specific shorts models of various prices that we think you will like. Highest-End: Athletic Compression Shorts. Compression shorts have been on the market for several years, and have an industry niche all of their own. Compression shorts are often worn by professional or collegiate athletes, or by serious hobby athletes and fitness freaks who take their workouts seriously. They are made of a spandex blend, but each manufacturer has a different formula of materials to give each company a competitive edge. High-end compression shorts are made by the brands 2XU, Tyr, and other makers of running, bike, and triathlon gear, and are suitable for activities such as Crossfit, endurance running, HIIT, and recovery. They will often come with an advertised compression level expressed in mmHg reading, and the more expensive shorts are often 20 mmHg and higher. Note that once you get above 30 mmHg, compression gear can actually become too tight and that level of compression is often intended for medical uses. While these shorts feel great and can be worn as both outerwear or underwear, they come with a price. It is not uncommon to spend more than $50 on each pair of these shorts, sometimes more. 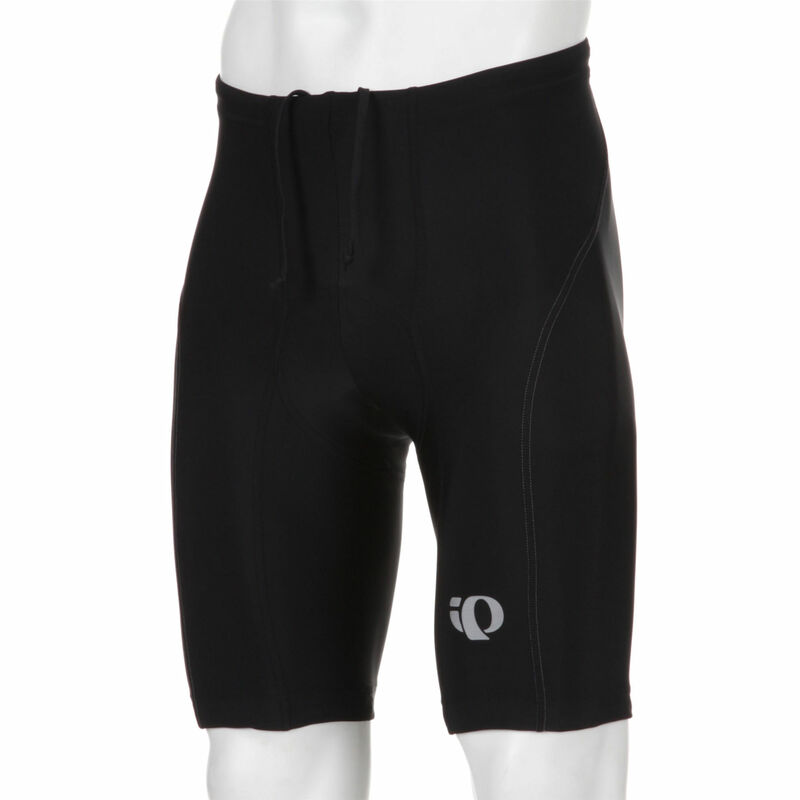 Mid-Range: Mainstream Compression Shorts and Spandex Sport Shorts. Shorts in this range have a variety of great uses. Running, Aerobics, HIIT, Yoga, and general fitness activities all make this short more than suitable. While you might not find the same level of high-end construction and durability, you will also save on the price tag. These shorts can often be found in the $30 to $50 range, and if taken care of well, can last for a long period of time. What you might not get at this price point will be things like ultra-flat and reinforced seams, advanced leg grips, and compression at the 20 mmHg and above level. But for many uses, it is preferable to not have that much compression anyway. Spandex used to be associated with females, but today it is even a staple of NFL players. Entry-Level: Basic Workout Spandex Shorts. The entry-level spandex shorts are what many people think about when they think about spandex shorts. These shorts are highly-elastic, have a very forgiving stretch, and typically come in many colors and sizes. 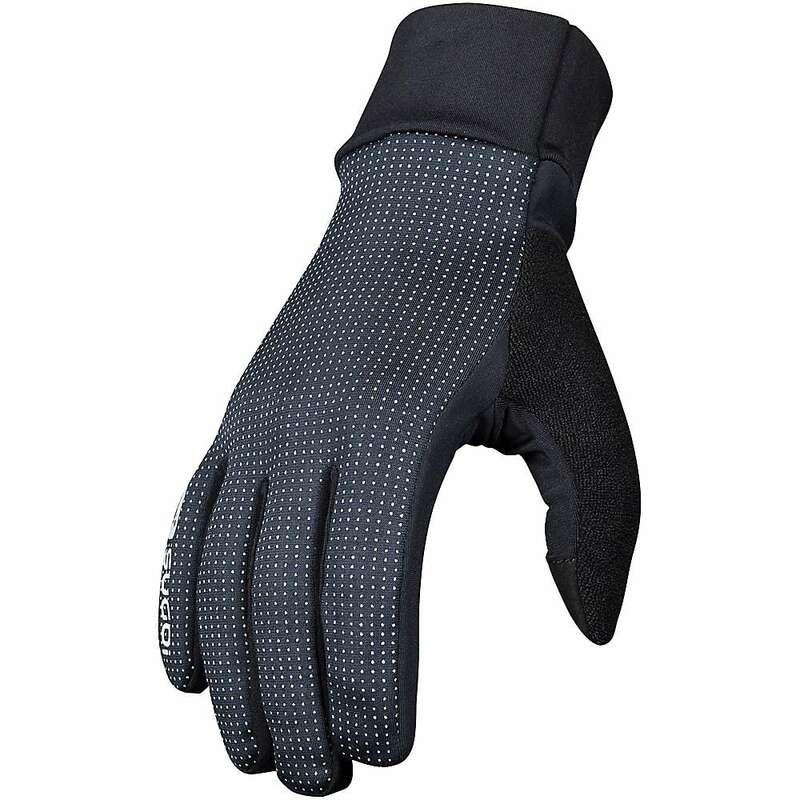 They are suitable for activities like general fitness, jogging, group fitness, and leisure wear. They are often used as undergarments as part of a layered workout outfit. In fact, spandex shorts are often our favorite base layer for running in colder weather, when the temp calls for layering up. What you will give up at this level is any level of compression. In fact, these type of spandex shorts really aren’t compression shorts at all. No matter, because for some uses they can be exactly what the doctor ordered. You can find these spandex shorts at the price point of $10 to $20, making them a purchase that has little downside. Cheapest: Underwear and Boy Shorts. These spandex shorts really don’t fall in the athletic category, although they can be an effective base layer for sports and fitness activities. The cheapest spandex shorts are basically underwear, and are meant to be used as an undergarment. They really are not sport-specific at all, but tend to be used more by women than by men. You can often find these shorts at the price point of $5 to $15 a pair, and the popular boy shorts (featuring a low cut waistline, and cut straight across the upper thigh) are usually in the $5 to $10 range. Recommending spandex shorts is a little like recommending cars. How much do you have to spend, and what kind of car do you need? Still, we will do our best to outline our favorite spandex, compression, and spandex-blend shorts on the market today. This includes several garments made of Lycra, which we group into the spandex category. We will go in order of most expensive / highest-end, to least / lowest. 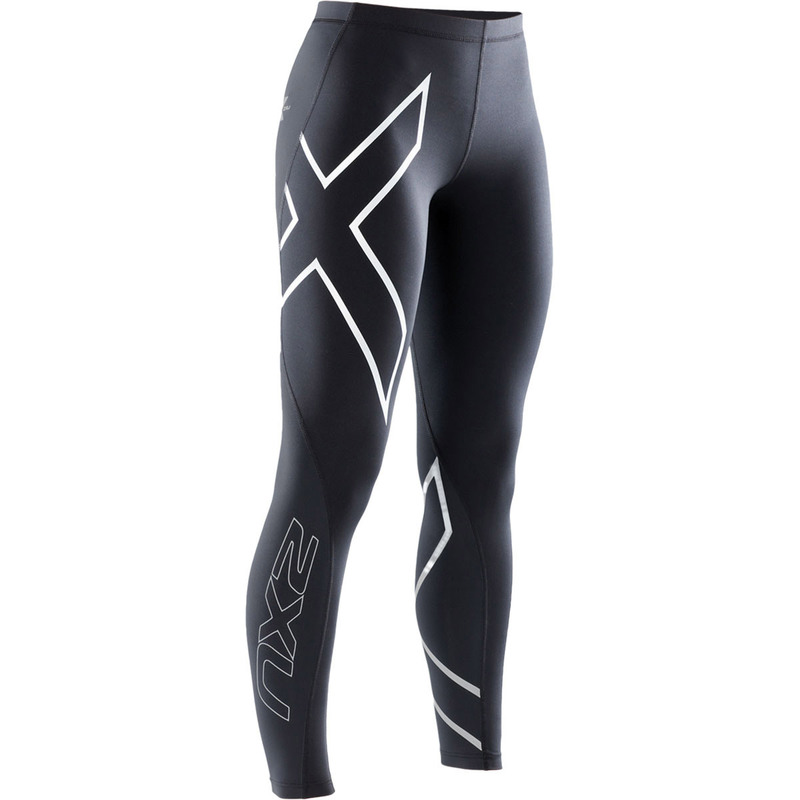 2XU Elite Compression Shorts. 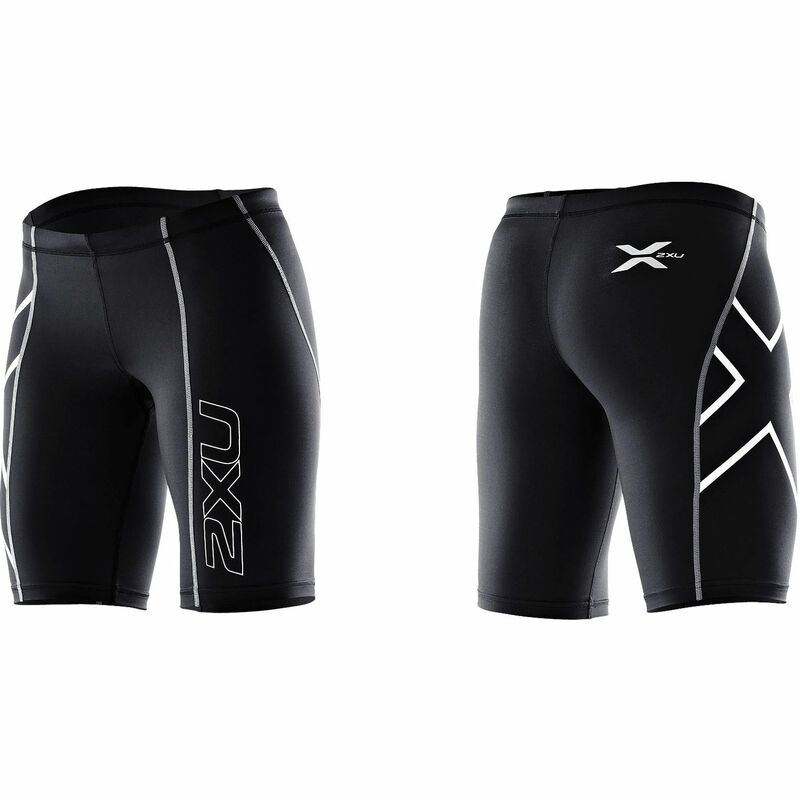 (for men and women, found here) We are big fans of the 2XU Elites, and we write about them in our extensive 2XU Elite compression shorts review. These are shorts you would buy if you plan to use them as both an undergarment and outerwear (you would not wear anything underneath). Many serious athletes, crossfit enthusiasts, and endurance athletes use this kind of short. The 2XU Elite’s offer a great combination of muscular support, and alignment support. We wore this short for an episode when a hip ligament was acting up, and the shorts helped “keep all the muscles in place” during workouts – that is the best way to describe it. Plus, they look good. While these shorts don’t boast a specific compression level, we think they are probably around 30 mmHg. You can find them for $55 per pair. 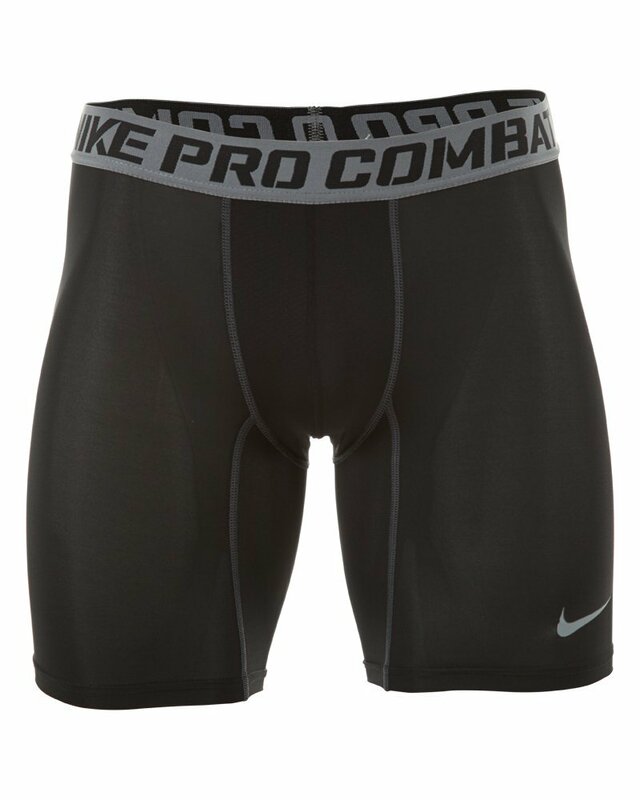 Nike Pro Core Shorts. (for men and women, found here) These spandex shorts are versatile, popular, and an absolute top seller. Nike has done a great job fitting a very comfortable package into a garment with a reasonable price tag. 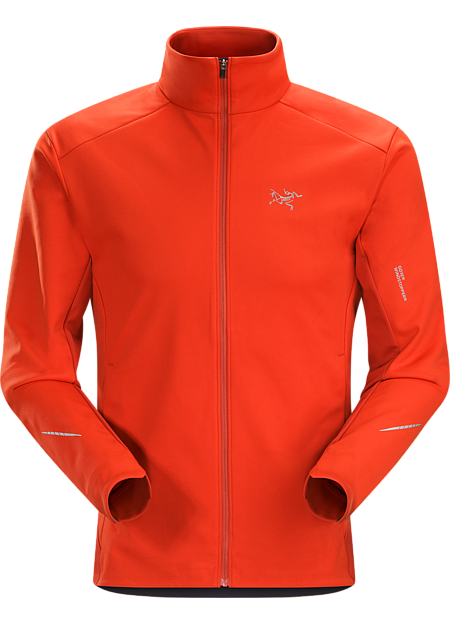 At about $25, the Pro Core offers decent compression levels, high-quality Dri-Fit fabric (Nike’s answer to Lycra, which is actually only about 12% spandex), the attractive design you would expect from a company with Nike’s R&D budget. These shorts are popular for activities like track, volleyball, gym workouts, and cheerleading. They come in various lengths, with the 3 inch inseam (for females) version being on the short side. Great for those who don’t want long shorts, but maybe too short for many. In fact, if you prefer a longer length, Nike makes a 5 inch model as well as a 12-inch model. The 5-inch is a good all-around length, but still short. The 12-inch will cover most of the thigh and end just above the knee for most people. In the end, though, the Nike Pro Core might be the best all-around shorts for the money. 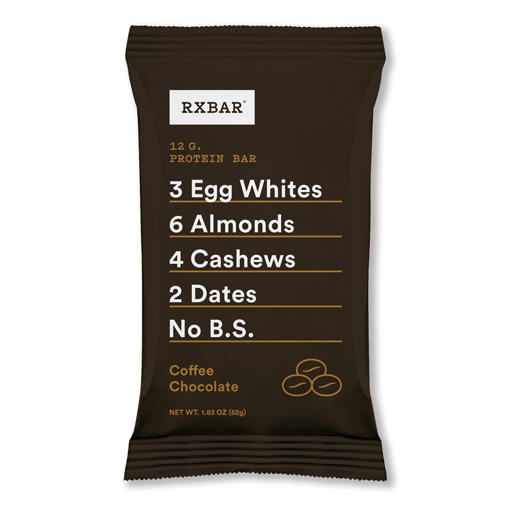 They really are a great package, especially popular with women. You can see a more complete info in our Pro Core shorts review. Champion Absolute Womens Workout Shorts. (for women, found here). These shorts have a nice nylon/spandex blend and are good for all types of active uses. 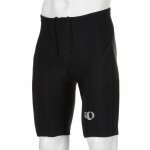 They can be great for running, group fitness, crossfit, team sports, or just wearing outside instead of regular shorts. They are designed for women, and have a shorter inseam that men would likely not feel as comfortable with. They are not the thin, sheer spandex that some think of when they hear the term, but for many that is actually a good thing. The slightly extra thickness makes them not so sheer and perhaps more comfortable when around others, but they still offer a good stretch. 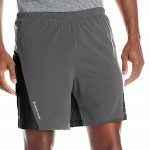 Champion charges about $27 for the shorts – a good value for a pair of shorts from a trusted athletic wear maker. 90 Degree by Reflex – Yoga Shorts. (for men and women, found here) The Powerflex yoga shorts by Reflex provide a great garment for yoga and other sports that might require moderate activity levels. This short is basically a shortened version of the yoga pants by the same maker, and we all know how popular yoga pants have become for general wear. Our team’s testing suggests these shorts are very comfortable and durable, and will keep their shape for many wear-wash cycles. 90 Degree by Reflex is a New York company experienced in using spandex for many garments, and they seem to have done well with these. Best of all, you can get them for around $17, not bad for a decent set of Yoga shorts. The Asics low-cut shorts are great for sports like volleyball, but might be too short for some other uses. 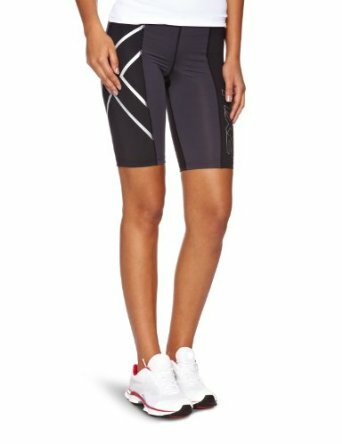 Asics Low-Cut Shorts (for women, found here). The Asics low-cut shorts are a great all-around shorts, and work well for light to moderate activity, and are favorites for volleyball players of all ages. They are low-cut, as the name suggests, so if you prefer a longer short you might want to keep looking. The inseam is just 2.5 inches, one of the lowest on the market today. But these shorts are a very basic short, made by a reliable maker, and have been in production for several years. The Nylon/Spandex blend ages well and has good construction, and there is a little more weight on this fabric than a sheer compression short…. so what you give up in length, you make up in weight which can help those who might be a bit more modest. Still, they are quite short. Asics has done a good job of keeping the pricing on these low, and they can routinely be found for around $14 a pair. There you have it, our 2018 buying guide for shorts and recommendations on models to consider. We are always looking for first-hand accounts and tips from those of you who are active in sports like running, crossfit, group fitness classes, and yoga. If you have other models that you have personally used and are a fan of, please let us know — we would love to evaluate them and see if they merit inclusion on our 2017 updated list! If you let us know of a product we have missed, as long as it has some track record in the market, we will be to take a look at it. If you enjoyed this and want to keep learning about shorts, check out our recent work on cycling shorts, also known as bike shorts, and compression shorts. Finally don’t miss our highly-popular piece on the compression socks guide. We look at the best compression socks on the market, and provide a guide for you to make sure your hard-earned dollars will buy quality and durability.